What has been made this week ? Tools tools tools ! 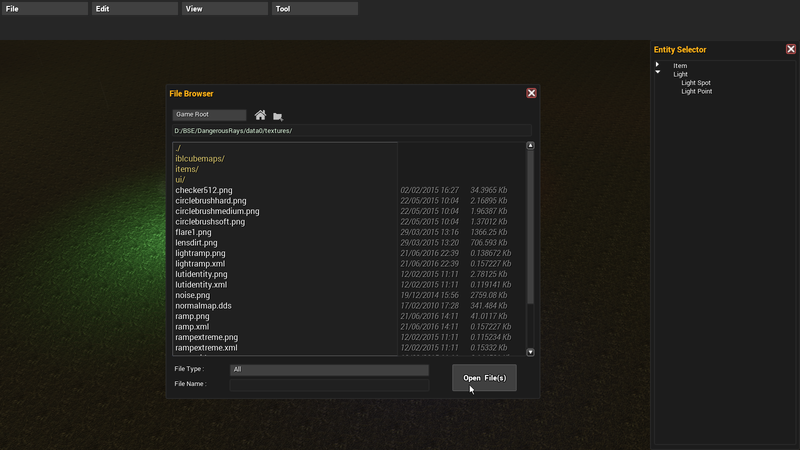 This is very important for modding capabilities and for me as I use those tools myself. 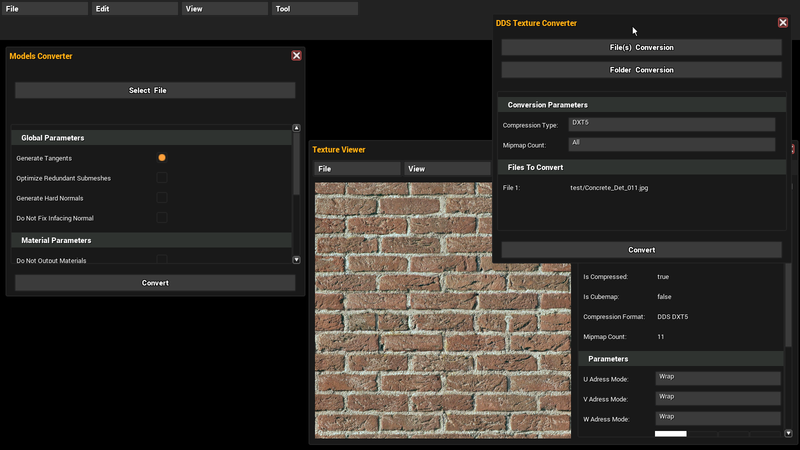 I have done some more refinement to the editing tool (texture viewer, texture converter, model converter...). 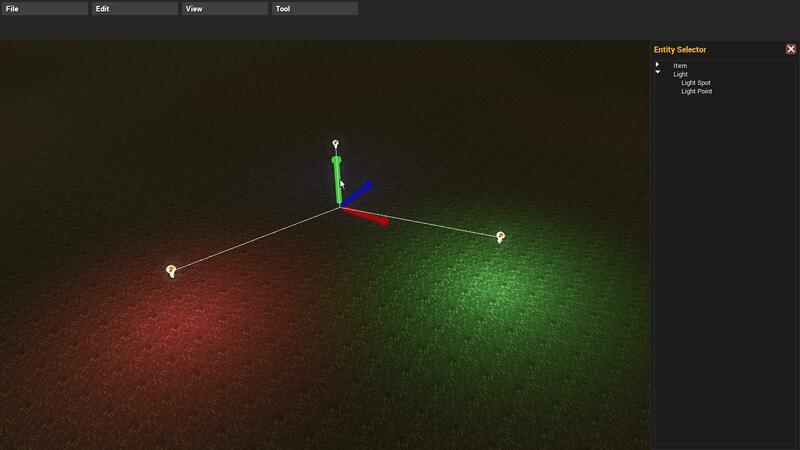 As you may already know those tools will be shipped and integrated in the game in the alpha 18. I want Dangerous Rays modding to be accessible for everyone but of course you will need to learn some things . Now I need to finish model and material editor. 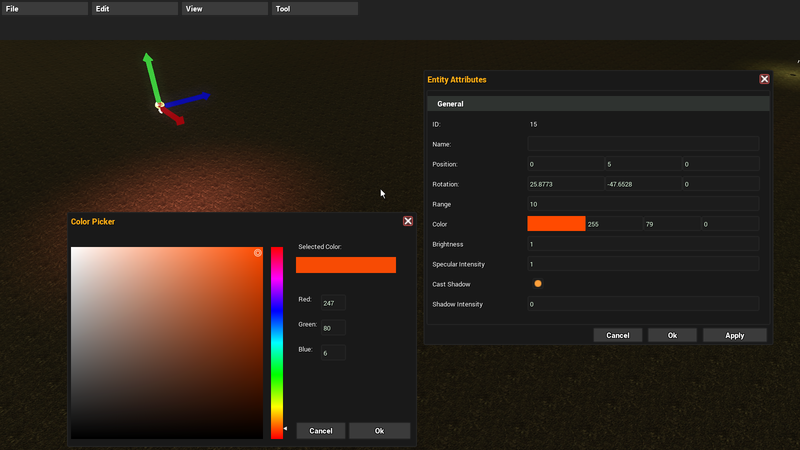 Save and load system was very broken in Alpha 17 version of Dangerous Rays, so I have done some more improvement inside the load/save system to make it more robust and to prevent random crashes that occurred in Alpha 17. A lot of minors improvements into the engine where made like usual, especially in memory management this week.